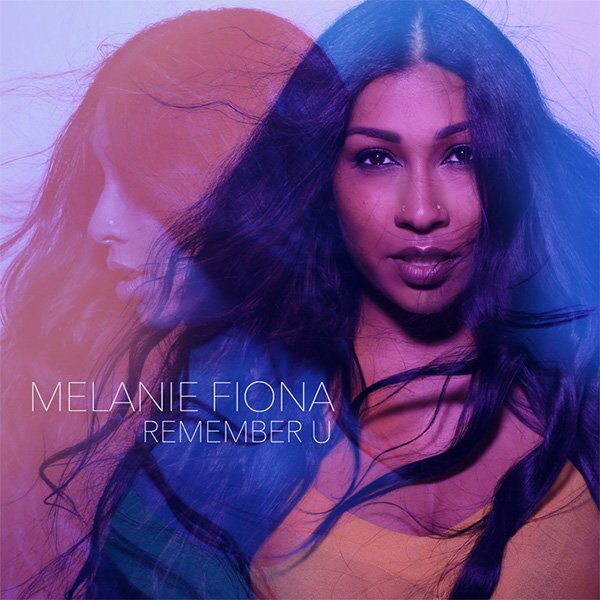 Melanie Fiona has liberated her new promotional single online. “Remember U” is now available via iTunes, Apple Music, Amazon, Google Play, Tidal and all other digital streaming platforms. The track was co-written by regular collaborator Andrea Martin, whose extensive resume boasts additional works with Toni Braxton (“I Love Me Some Him”), Monica (“Before You Walk Out of My Life”), Tracie Spencer (“Still in My Heart”), Leona Lewis (“Better in Time”) and En Vogue (“Don’t Let Go”). Fiona’s upcoming third album “Next Train” is expected to arrive later this year via Title 9 Productions in partnership with BMG Rights Management and Primary Wave Records. The follow-up to 2012’s “The MF Life” reportedly boasts further songwriting contributions from Sebastian Kole (Brandy), Audra Mae (Kelly Clarkson), Lil Eddie (Rita Ora) and Carmen Reece (Tamar Braxton). On the production front, Fiona has worked with Andre Harris (Claudette Ortiz), Jerry Duplessis (Mary J. Blige), Jesse Shatkin (Rihanna), Gary Go (Harry Styles), Chris DeStefano (Kylie Minogue) and Jayson DeZuzio (Dua Lipa). Stream the audio clip for “Remember U” below.